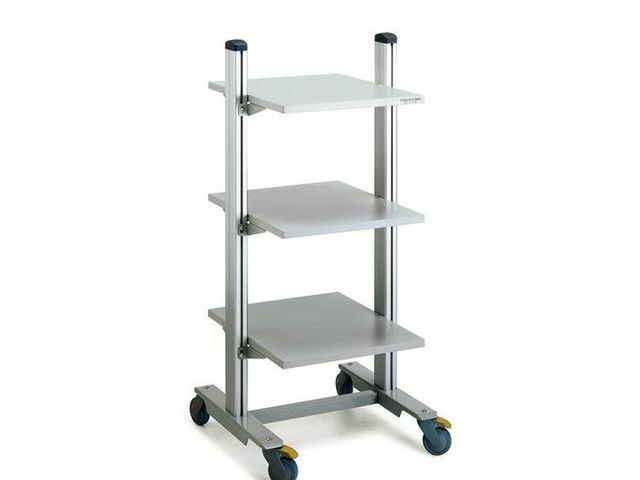 Modern design combined with usability makes this universal trolley suitable for many different purposes and spaces. 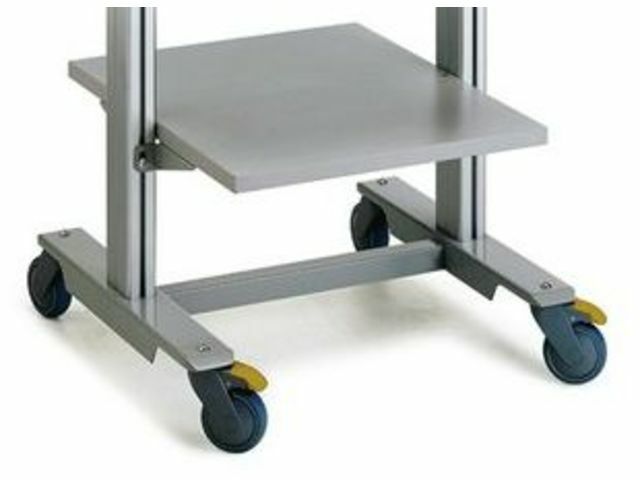 The standard trolley has three shelves, but extra shelves and various bins and organisers can be attached to the trolley using rails. 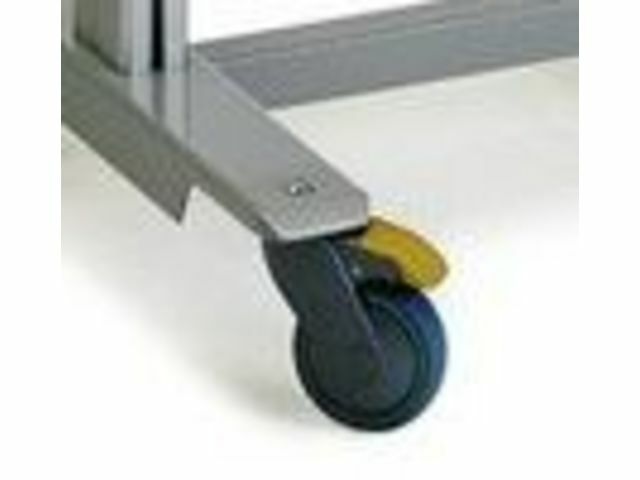 High-quality castors guarantee smooth movement. 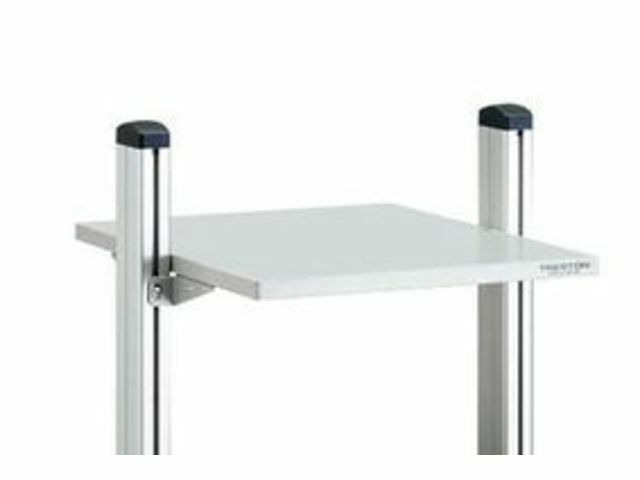 Often used with Treston WB workbenches as additional storage space.